You wouldn’t dream of hosting a holiday event without sufficiently cleaning your house. Looking for versatility? 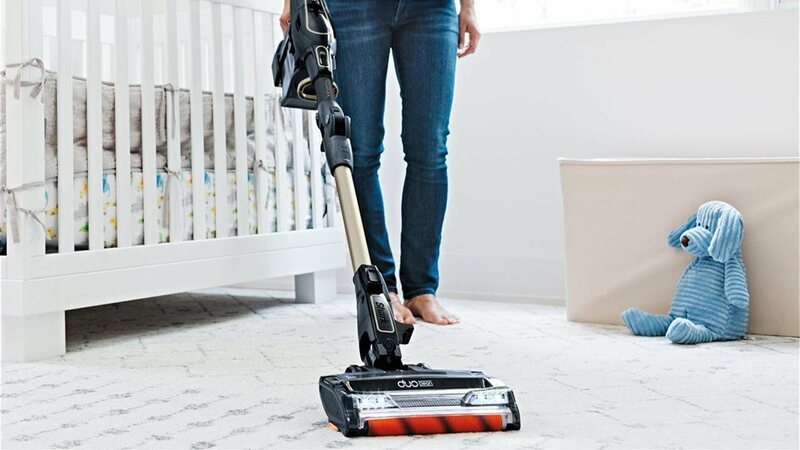 The Shark ION P50 Powered Lift-Away Cordless Upright Vacuum allows you to clean all around the home with its ability to convert from an upright vacuum to a hand-held vacuum or stick vacuum. Before you start, make a list of important cleaning tasks you might forget, like polishing glasses or ironing the tablecloth. You’re sure to impress your guests. 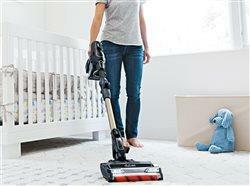 When it comes to deep cleaning carpets and floors, you don’t have to do all the work. There are so many tools to help you get the job done faster. 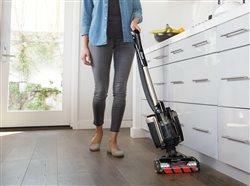 A cordless, versatile vacuum, like the Shark ION F80 MultiFLEX Cordless Stick Vacuum, allows you to quickly clean hard-to-reach places, like underneath furniture, thanks to its ability to actually bend in half. With these helpful tips, you’ll be entertaining like a pro this holiday season. When someone asks to help you in the kitchen, take them up on their offer. Delegate tasks to your kids, spouse, family or friends. Choose dishes that can be made ahead of time. And don’t forget about your non-food prep. Make sure you have enough clean plates, silverware and napkins for all your guests. Find tools that will help you get the job done faster. A cordless, versatile vacuum like the Shark ION F80 MultiFLEX Cordless Stick Vacuum allows you to quickly deep-clean carpets and floors. Setting the right mood can make or break your party. Candles are a simple way to make your space feel warm, and cheery lights outside will let your guests know where the party is.